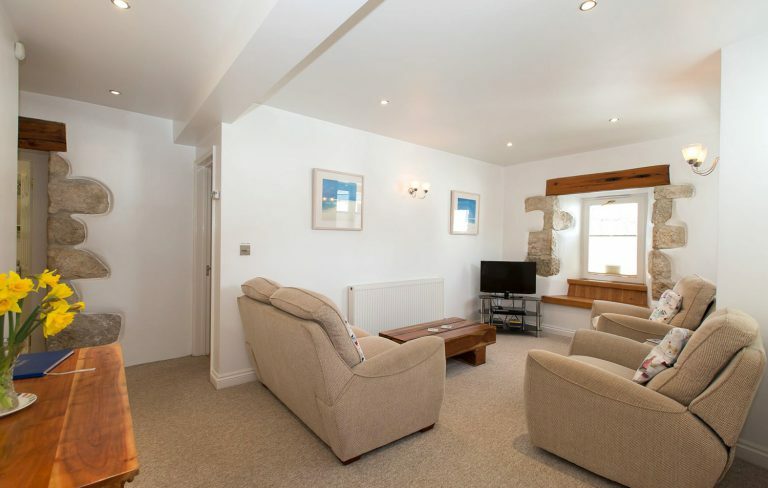 Rock Cottage sleeps 4 with 2 bedrooms and 2 bathrooms. 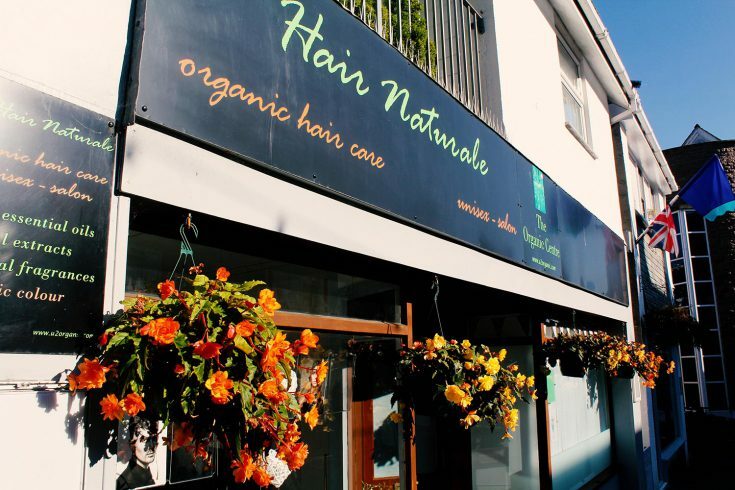 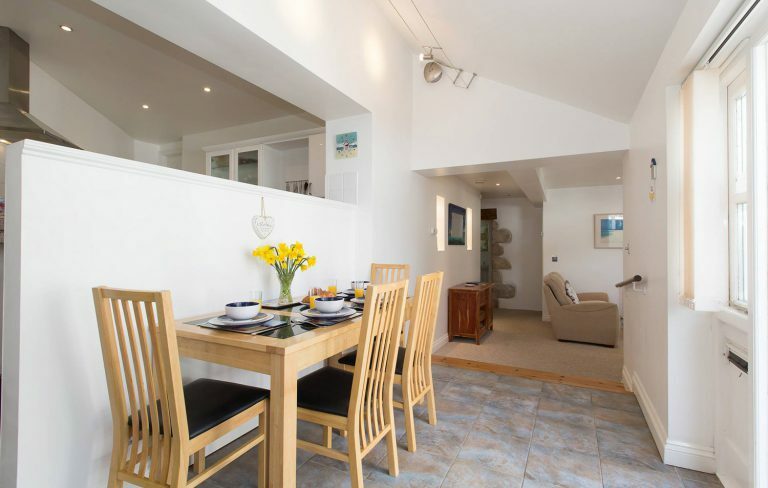 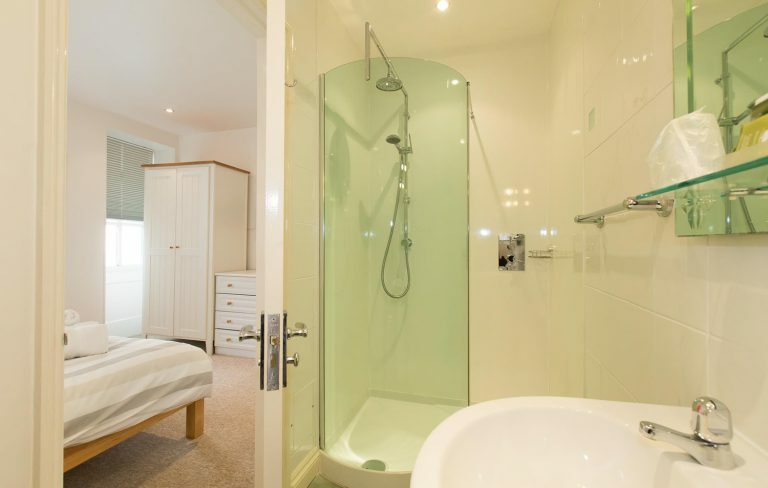 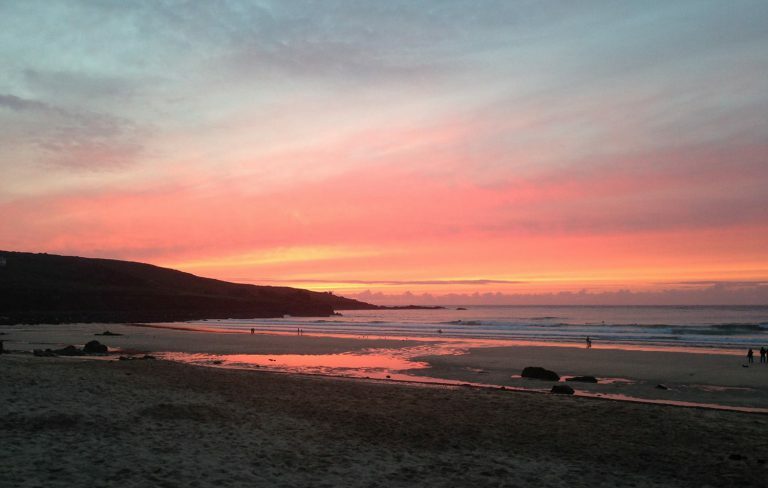 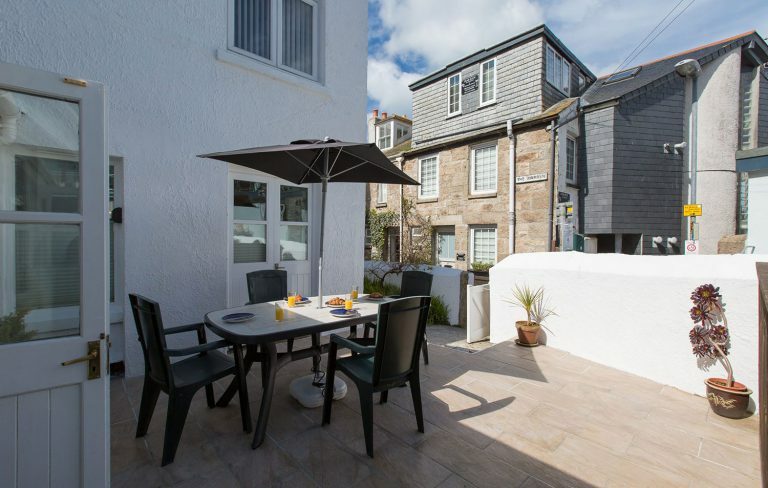 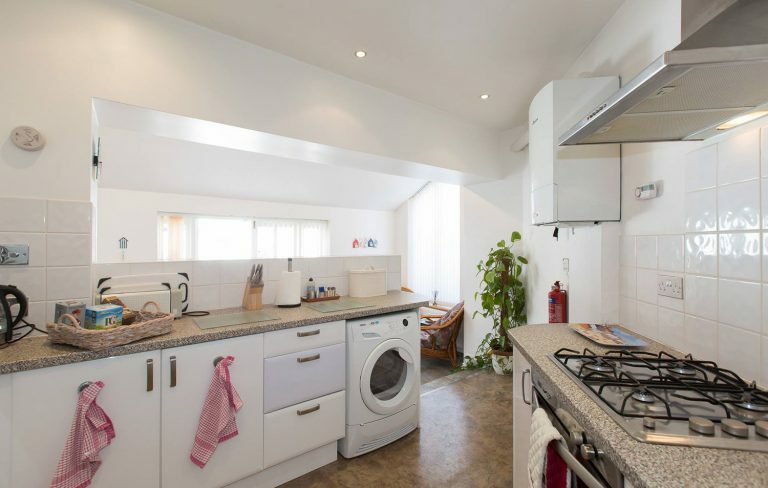 Situated in The Warren, the quaint, narrow street which links Porthminster Beach and the Harbour, you simply cannot be better placed for quick and easy access to the beach, town centre, harbour, restaurants, shops and bus and train stations. 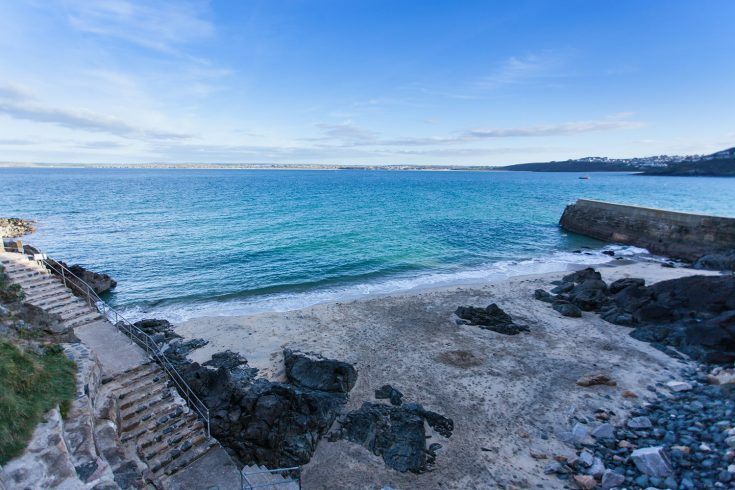 Porthminster beach is just 50 yards away if the tide is out, otherwise the slope down to the middle of the beach is a level walk of about 200 yards.